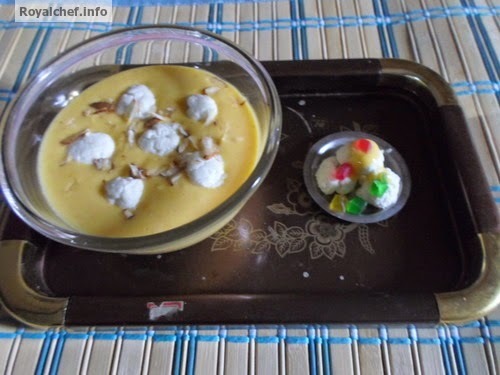 This is a step by step Recipe for preparing at home Mithai Shop Style sweet and delicious Anguri Mango Rasmalai. I have added the pulp of Alphonso Mangoes to give the Mango flavor, if fresh Mangoes are unavailable then tinned Mango pulp can be used. 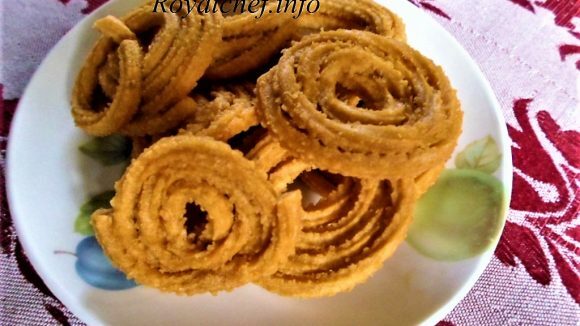 I have attempted to simplify the procedure of making this popular and famous Bengali Mithai for the young housewife. For Rasmalai boil the Milk and then add the Sugar and Cardamom Powder and boil again for 5 minutes on a slow flame and keep it aside for cooling. After cooling, add the Mango Pulp and mix it well. Then keep the boiled Milk in the refrigerator. For Anguri Rasgulla boil the Milk, then add Lemon Juice, and then mix it well. After 2-3 minutes, the Milk will get spoiled, keep stirring for five minutes on a slow flame. Then take a strainer and cover with a soft thin cloth and then pour the spoilt Milk on the strainer. Remove all the Water by pressing, then pour cold Water on it, and again remove all the Water by pressing so that it becomes dry. Then add one tea spoon Sugar and then mix it well and prepare a dough. Prepare small round balls with the dough. Take four-five glasses of Water in a cooker and then add one table spoon Sugar. Then keep the Water for boiling and then add the small balls, which we have prepared. Cover the cooker with a stainless steel plate and boil the Water for 7-10 minutes. Then remove the Rasgulls from Water and keep them aside. 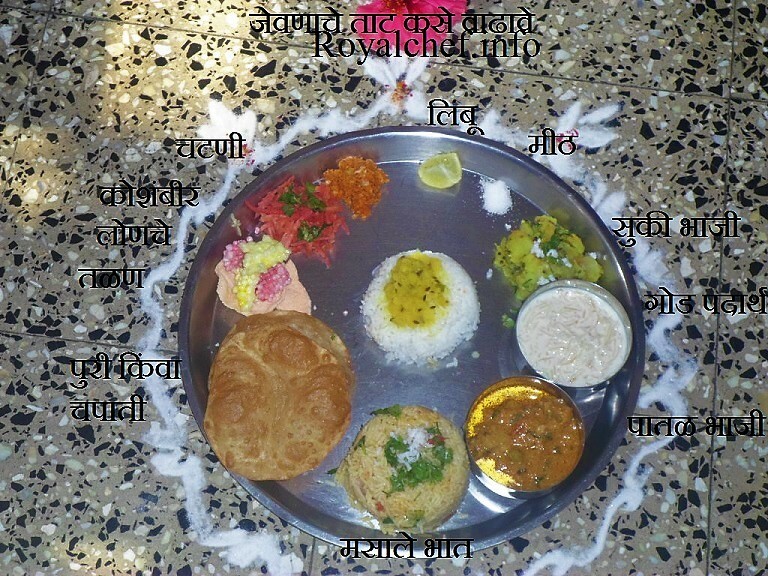 When they cool down, add the Rasgullas to the Milk which we have already prepared. Garnish with Dry fruits and keep it again in the Refrigerator.